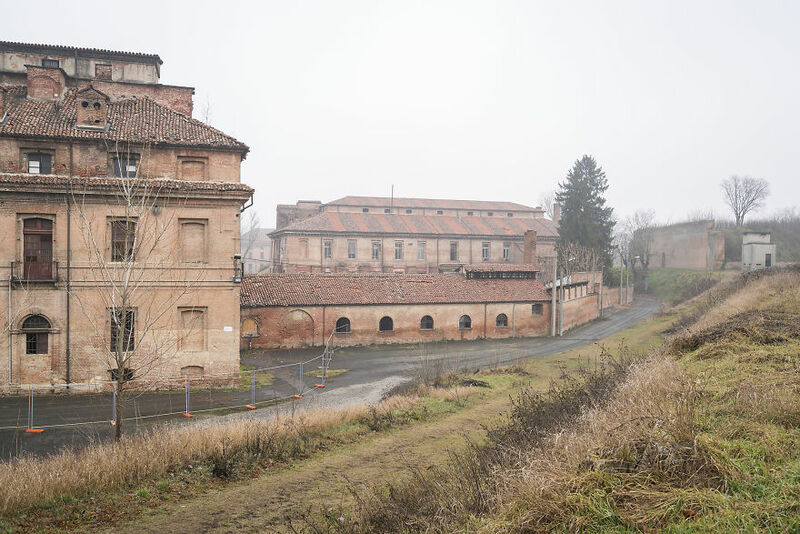 In February (2018), I photographed the amazing Citadel of Alessandria for Europa Nostra. During my visit, I was guided by Sergio from FAI. Sergio knows everything about the history, current situation and future of the Citadel. I was fascinated by all the interesting details he shared, and couldn’t have wished for a better guide. The Citadel is in a bad state and requires urgent attention. However, the bridge leading to the entrance (see header photo) is unstable and can’t carry trucks anymore. Therefor, it’s challenging to get the required materials on site, thus the site is falling further into disrepair. 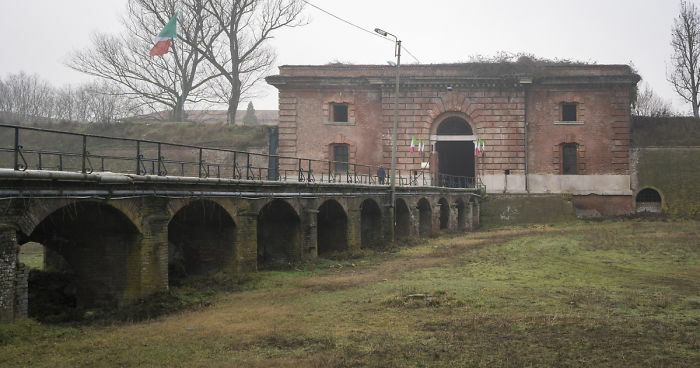 The Citadel of Alessandria was built by Carlo Emanuele III King of Sardinia in 1732 and terminated by Napoleon in 1808. 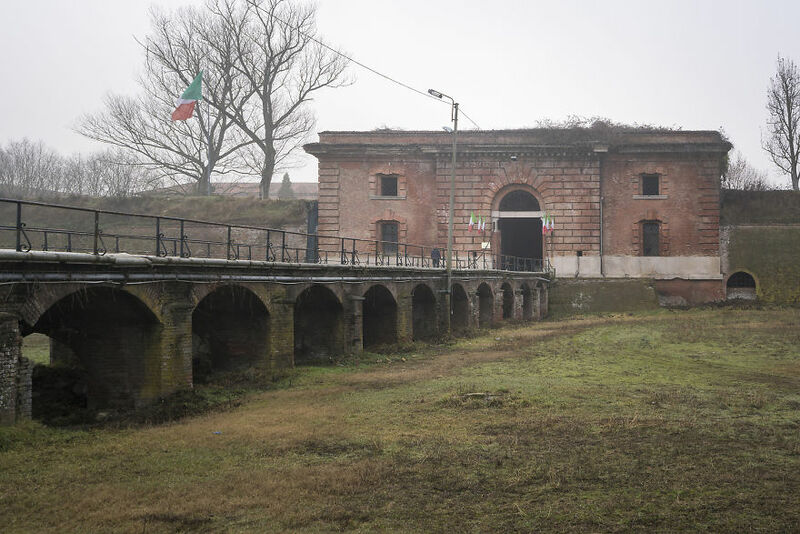 With its 74 hectares it represents one of the greatest examples of eighteenth-century fortification with bastions in Europe and one of the few that still exists today. 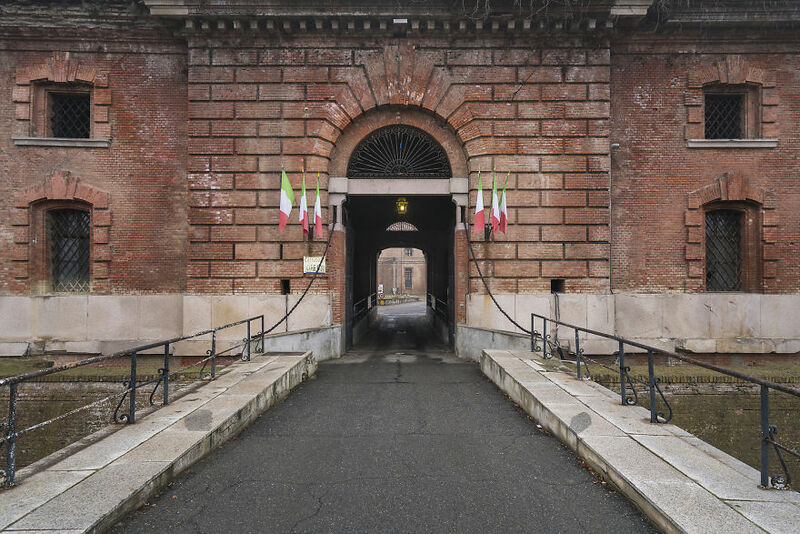 The Citadel was the scene of several important moments for Italian and European history. It was one of the most spectacular forts of the Napoleonic empire and the richest arsenal in Europe. During the Risorgimento era (Italian Unification) it was a symbol of revolutionary movements in favour of the Constitution. During the Second Italian War of Independence, it became the assembly centre of the French army of Napoleon III and his main centre of manoeuvre during the first phase of the campaign. 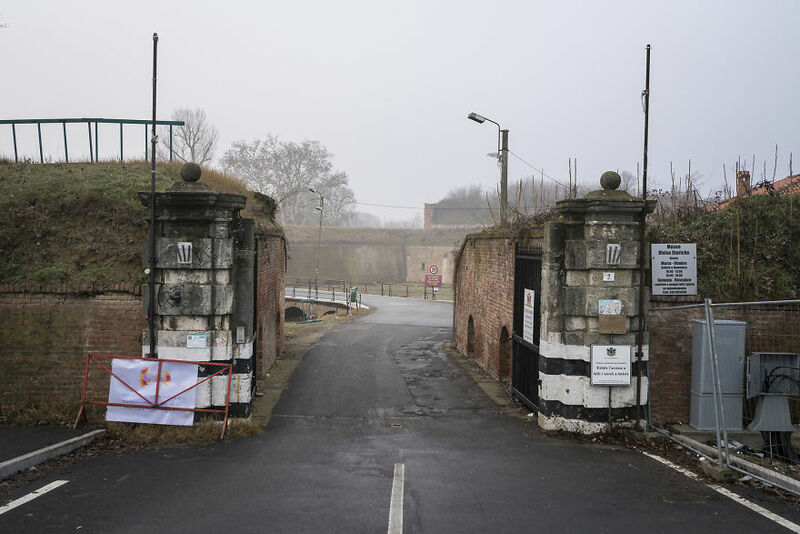 During the Second World War, the Citadel was used as a prison and for the shooting of partisans during the Resistance until the liberation and the establishment of the Allied Command in 1945. 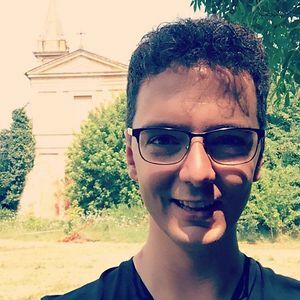 It passed through several historical figures: from Emperor Joseph II of Austria to the Duke of York, from Napoleon Bonaparte, passing through Garibaldi to the kings of the of Savoy dynasty. 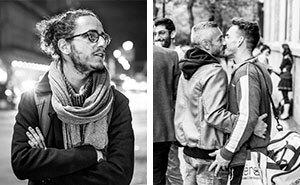 My name is Roman, an award winning and urban-obsessed photographer, born and raised in the enchanting South of the Netherlands. I shoot unique photos of undisclosed abandoned places. It’s the area of ‘Urban’ Photography.